Italian car maker is in close dialogue with the Indian car maker Premier for the supply of multijet engine for its lone SUV Premier Rio. 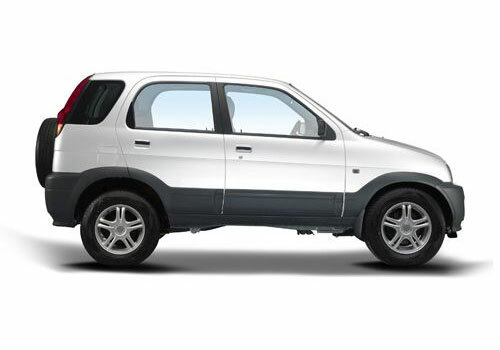 Notably, Fiat will be supplying the same popular 1.3 L 75 bhp multijet diesel engine that it is supplying to Maruti India. Maruti uses these engines in Maruti Swift and new Maruti Swift Dzire compact car. Premier Auto is expected to put in the 1.3 L engine in Rio compact SUV and launch the new and powerful BSIV diesel version soon. Currently it has only the BSIII version in diesel. Recently, the Indian car maker has launched a new version of Rio that has stepped up the prospects of the car and it can now be sold in the metros where the latest pollution norms are applicable. With the Fiat Multijet engine under the hood the car maker will be able to sell Rio in metros where there is the highest demand for cars. The new diesel BSIV Rio is also expected to be able to have a close fight with the upcoming SUVs in this segment which are Ford Ecosport and Renault Duster. Both these SUVs along with Maruti XA Alpha will be putting up much trouble to Rio that is already reeling due to meek sales. It is now the new diesel engine that is expected to do wonders to the Rio and bring it back in business before the other powerful players come in. The early launch of the Premier Rio will help the SUV establish itself before the new entrants in the SUV segment would do. 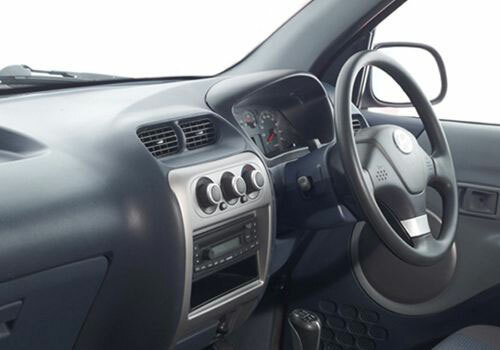 Launched in 2009, the Premier Rio SUV is the first car in India in the compact SUV segment. Whereas there are many more to come in this segment. In line with the expected growth in demand, Premier will also be increasing its service and dealership network in India. Heard that Fiat's diesel engine runs on more than 10 cars in India. Is it that good? Also is it popular only in India or in Europe too?